Ponta Malongane is the ideal resort destination for those who enjoy scuba diving, snorkelling or other beach and ocean pursuits while being backed up by comfortable Mozambique accommodation.Ponta Malongane is situated approximately six hours from Johannesburg and four hours from Durban. The ideal border to reach Ponta Malongane is the Kosi Bay border post . A border transfer service from the Kosi Bay Border is offered for those who do not have a 4×4 vehicle  which is needed to get to Ponta Malongane due to soft sand. Accommodation at Ponta Malongane Camping: Ponta Malongane boasts 52 beautifully shaded camp sites which are spread out along the length of the Resort. All sites are within easy walking distance to beach. Dive Camp Tents: Ponta Malongane offers 18 two-man dome tents close to the Dive Camp, boat launching area and Nascer do Sol Bar. Most of the deck tents have beds built up on wooden decks with shade covers. Plug points are available in the Dive Camp for laptops/cell phones etc. Campers have use of the self-catering kitchen, which is equipped with gas cookers and basic cooking utensils. Rustic Log Huts: Ponta Malongane boasts 19 Log Huts which appeal to scuba divers. Situated at the Dive Camp, just a few meters from the beach and Nascer do Sol Bar, people staying here benefit from the same facilities as those in the Dive Camp Tents. Self-Catering Chalets: Guests to Ponta Malongane can make use of 10 Chalets situated close to the beach and restaurant which come in various accommodation sizes and include an open plan fully-equipped kitchen and living area, with a private bathroom and outside braai facilities. 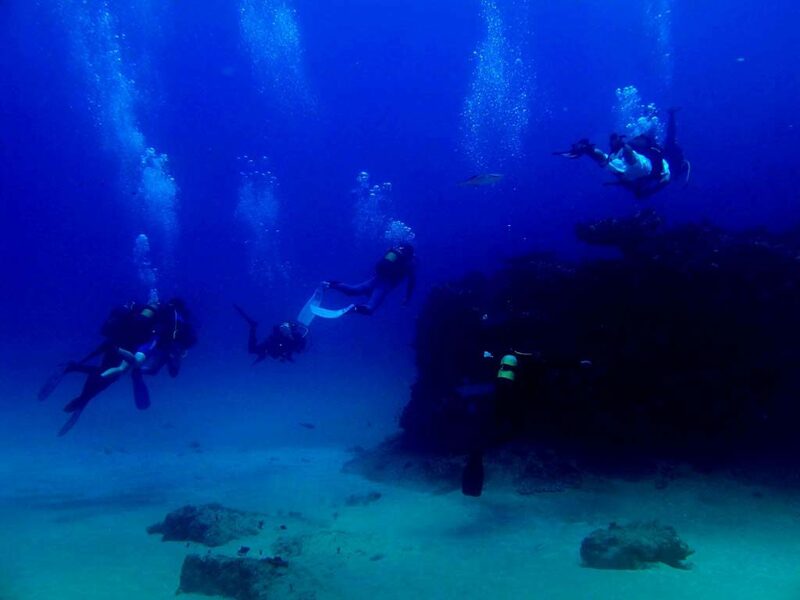 Scuba Diving: Parque de Malongane Resort is a PADI 5-star Gold Palm Resort which offers more than 30 dive reefs. The closest reef is only 300m offshore. 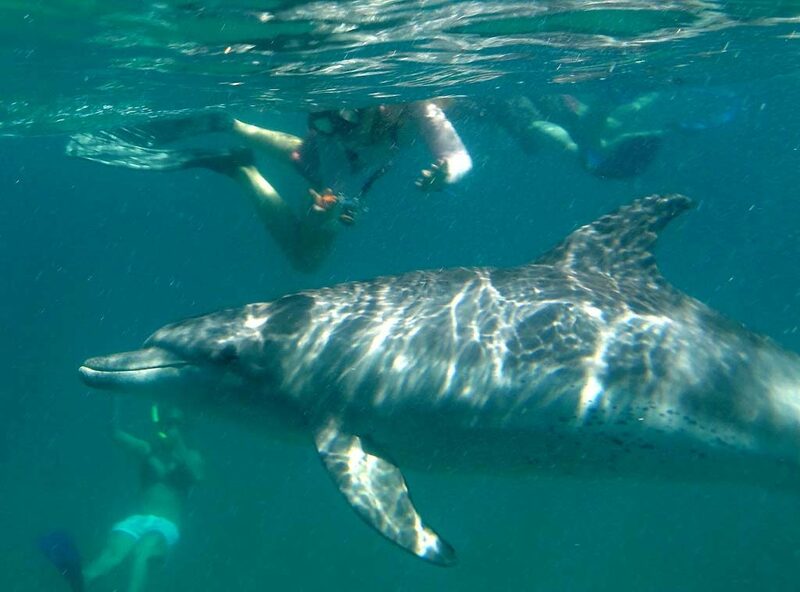 Ocean Safaris: This activity allows visitors to observe the beautiful landscapes and experience the power of the ocean, while possibly coming into contact with the many dolphins in the area. Fishing is a very popular activity at Parque de Malongane  a spear fishermans dream destination. A cleaning area is provided in the dive camp for deep-sea fishermen with their own boats, and excellent staff are trained and willing to assist. 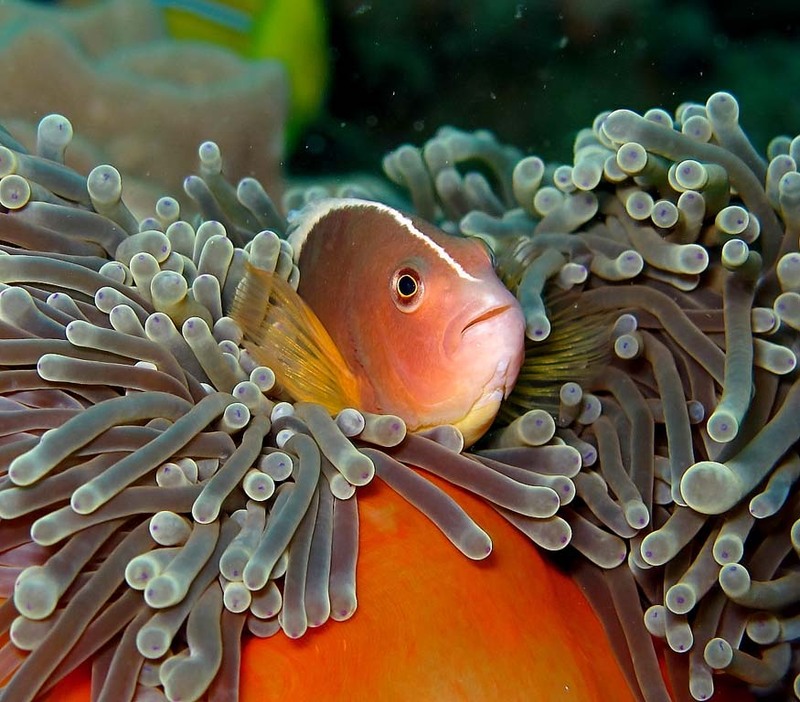 Snorkeling: Explore the gorgeous Indian Ocean by snorkeling amongst the variety of barrier and patch coral reefs. 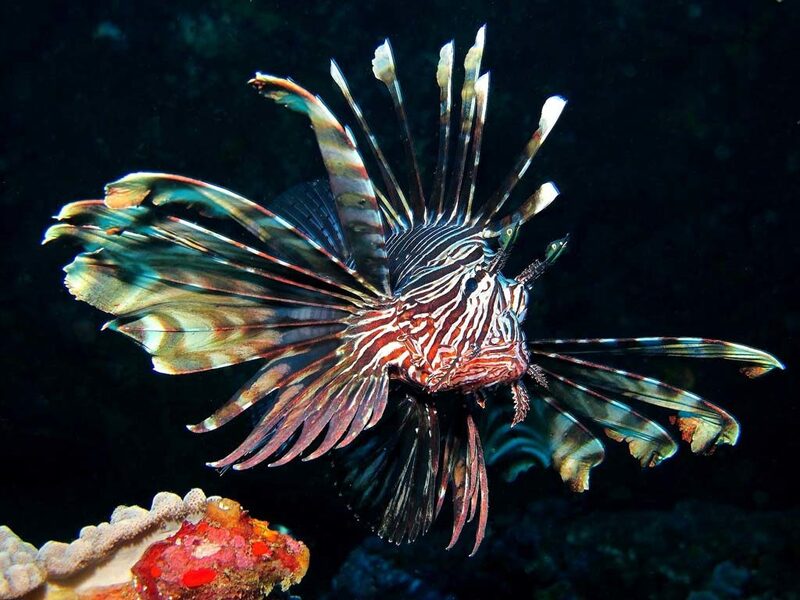 The resorts Dive Shop offers a full range of Aqualung diving and snorkeling gear to rent at affordable prices.